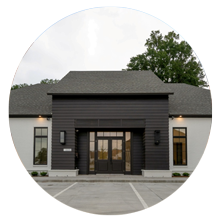 Commercial Construction Services we provide, new construction, Business Renovations, Build Outs and custom Built to suit offices. 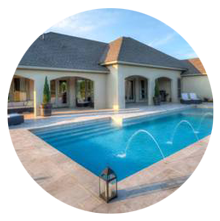 Custom Pools And Outdoor Kitchen construction services, from design to completion we streamline your projects, Contact us Today. 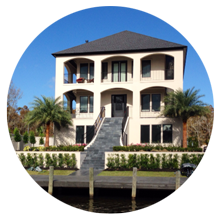 Remodel Services, custom bathrooms, new shower installations, kitchen and all major home renovations. Experienced Contractors you can trust.